In 2015, Chinese billionaire Liu Yiqian put in a winning bid for a famous painting by Italian expressionist Amedeo Modigliani. While it’s not uncommon for rich people to purchase expensive paintings, the transaction was a little out of the ordinary. He paid for the painting—a cool $170 million—with plastic, swiping his American Express card 24 times. 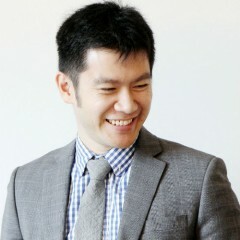 Liu collected hundreds upon millions in Membership Rewards points in the process. Not all plastic is created equal. Credit cards and charge cards, terms often used interchangeably, are two very different ways that provide instant access to money. Read on to learn about the difference between the two. Credit cards are a convenient way to make purchases locally and abroad. When a credit card provider approves an application, cardholders are extended a line of credit based on their credit score and history. The credit provider then allows users to spend up to a specified amount, which is known as the credit limit. In essence, a small loan is taken out each time the credit card is used with the understanding that the loan will be repaid within a specified repayment period. With credit cards, cardholders are allowed to carry balances and are charged interest on outstanding amounts. Interest rates vary depending on the type of card, but a rate of 20% is common. Partial payments can be made to reduce any remaining balance. Credit cards offer a wide array of incentive programs, from travel to cash back rewards. Annual fees vary depending on the benefits and several rewards cards carry no annual fee. 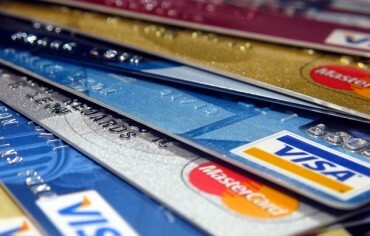 Most credit cards are issued and used in conjunction with MasterCard and Visa payment networks. 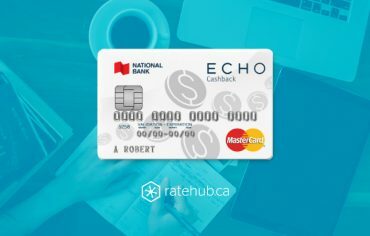 Charge cards are similar to credit cards and are geared towards customers who might not need access to credit, but want to earn rewards with their spending. Similarly, providers approve applications, which also depend on credit ratings. 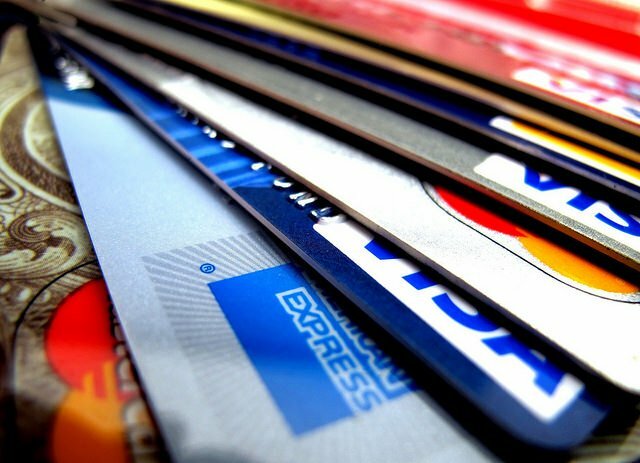 Charge cards don’t have a pre-set spending limit. Card providers allow cardholders to charge whatever they think users can afford to pay off each month based on payment history and reported annual income. As a condition of their use, charge cards allow holders to spend with the understanding that the balance must be paid off in full each month. If you pay your balances off in full, you won’t be charged interest. However, carrying a balance will result in a late payment fee. Multiple repeat offences could result in the card being cancelled. Charge cards offer attractive rewards targeted to affluent customers looking for indulgent experiences and travel. Benefits can include frequent flyer points, travel insurance, and perks like free hotel room upgrades or advanced ticket sales. Annual fees charged for using the card depend on the benefits offered and can cost more than annual credit card fees. American Express is the most common issuer of charge cards. Credit cards are a convenient and secure method to access additional funds and collect rewards points. Keep in mind that the ability to carry a balance and high interest rates can potentially lead to an accumulation of debt. Charge cards provide the benefits of credit cards with an approach that encourages responsible spending but carelessness can result in expensive late payment fees. As with any form of borrowing, pay off balances before they’re due to get the most out of the card’s reward program.